Daring kids, sidekick yaks, Himalayan setting - all the ingredients of a smashing adventure. Loved Running On The Roof Of The World. A wonderful debut. 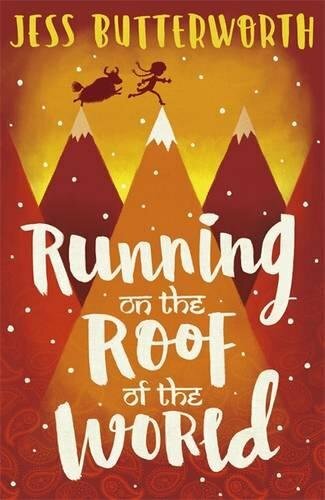 The book itself looks beautiful and the story of two young friends trying to escape across the mountains from Tibet to India is vividly told. Tense and incredibly moving, and it's beautifully written too. The prose is almost poetic at time. It's one of those books that will live with you long after you finish it. [T]he pages [keep] turning... raises questions about freedom, occupation, and exile.